Auto accidents are extremely common in the United States. In fact, millions are injured every single year from these accidents. That being said, there are tons of treatment options out there for these injuries. One very effective treatment option is chiropractic care. Chiropractic techniques have been used for thousands of years and are a very safe method for treating injuries associated with auto accidents. If you’ve been involved in one of these accidents, it’s best to seek relief as soon as possible to help reduce pain and keep injuries to a minimum. For a dependable chiropractor in the Alpharetta, GA area, reach out to North Fulton Chiropractic Center today! Depending on the severity of these accidents, they can result in broken bones throughout the body. Bones in your wrists and arms are at the greatest risk, but it’s also common to see broken bones in your legs, face, chest, and ribs. Given the intense, jerky movements in auto accidents, whiplash is a very common injury. This sudden movement in your neck can leave you with severe neck and spine problems. The number one injury resulting from an auto accident injury is pain and discomfort in the neck or back. It might not qualify as whiplash, but car accidents, at the very minimum, will leave you feeling sore and maybe stiff, especially in your neck and back. It is also common to experience headaches. In regards to auto accident injuries, there are some that are not very apparent at first. Although you may feel fine right after the accident, certain injuries can creep in over time. Whiplash is an injury that might worsen over the coming days, or even weeks. The best way to combat these symptoms is to see a doctor before these symptoms begin. If you wait to see the doctor once the pain starts, that might lengthen the recovery period. 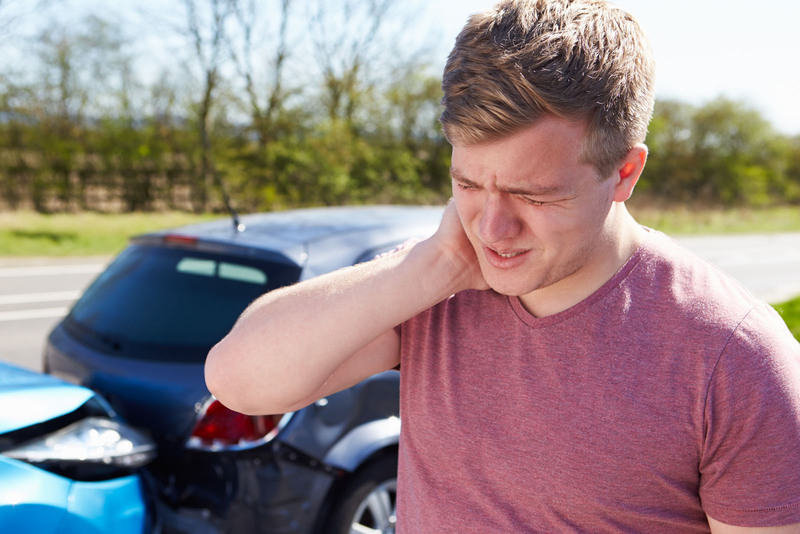 If you’ve been involved in an auto accident, one of the experienced chiropractors at North Fulton Chiropractic Center would be happy to help. At the initial evaluation, one of our prestigious chiropractors will first ask you about the accident and where you have pain. From there, they might make some manual adjustments, provide massage therapy, or show you corrective exercises to help with pain and discomfort. To make an appointment with North Fulton Chiropractic Center, contact us at 770-754-4567, or visit our office at 254 North Main St., Alpharetta, GA, 30009.